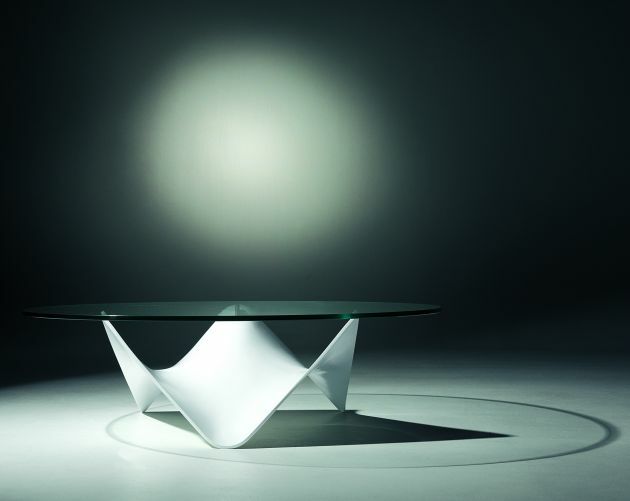 Stephan Veit has designed the Stingray coffee table for the German manufacturer, Draenert. 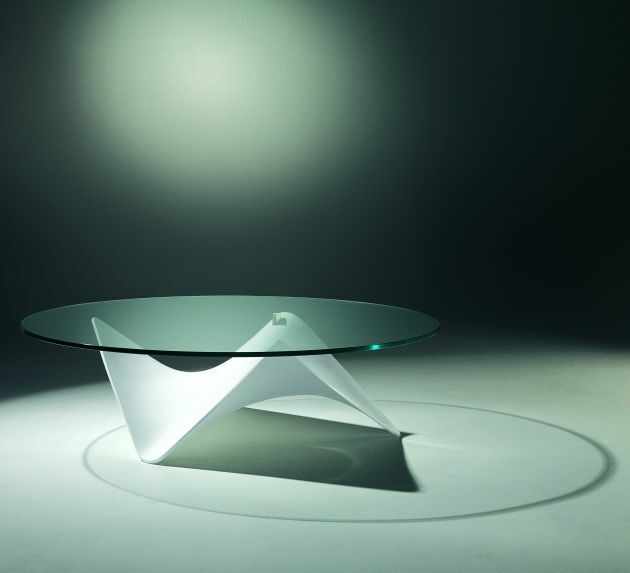 Stingray is a coffee table with sculpture character. The appearance reminding of a ray impresses with flowing, organic curves. Lovely views and shadow plays appear depending on the angle of view. The base in the shape of waves reflects the harmonic swinging “pectoral fins” and gives the table a special dynamic and lightness. 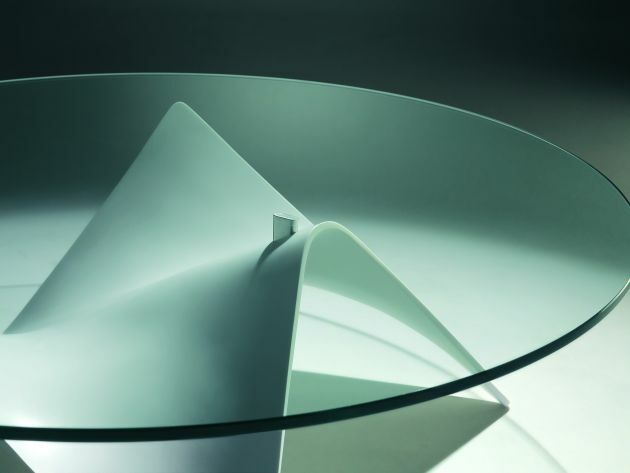 The round table top from glass floats over Stingray like a clear water surface. 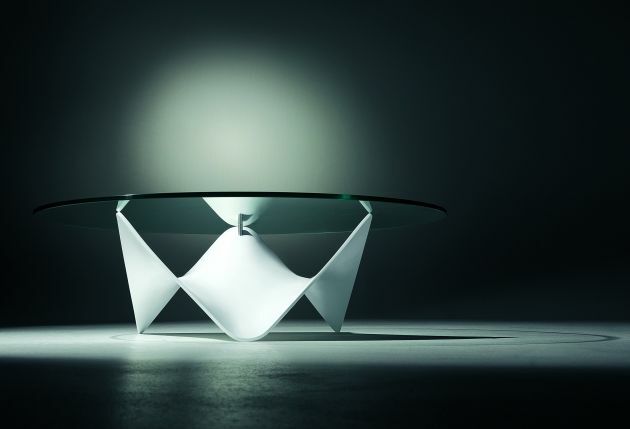 Draenert will exhibit the table at the IMM Cologne show in January 2010.